100g Enjoy a strawberry-sweet washing! 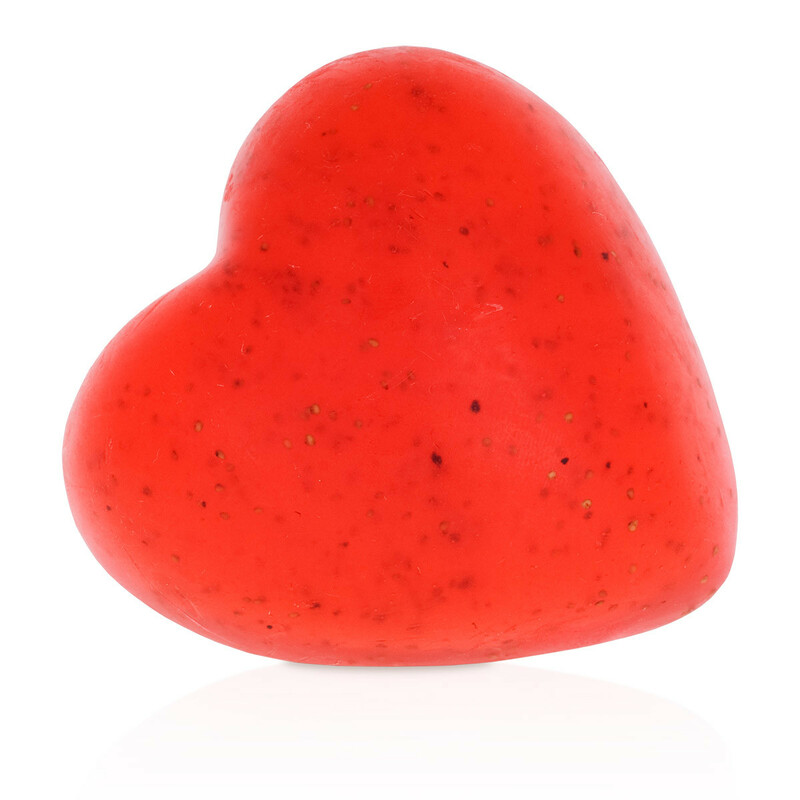 This hand-crafted soap cleanses your skin, filling the room with summery strawberry aroma. Taking care of the smoothness of your skin, we added lightly massaging strawberry seeds and apricot kernel oil to the soap. Aqua, Glycerin, Sodium Stearate, Propylene Glycol, Sorbitol, Sodium Laurate, Sodium Laureth Sulfate, Sodium Lauryl Sulfate, Parfum (Fragrance), Sodium Chloride, Stearic Acid, Lauric Acid, Pentasodium Pentetate, Tetrasodium Etidronate, Fragaria Vesca (Strawberry) Seed, Prunus Armeniaca (Apricot) Kernel Oil, CI 16255, Benzyl Salicylate, Butylphenyl Methylpropional.